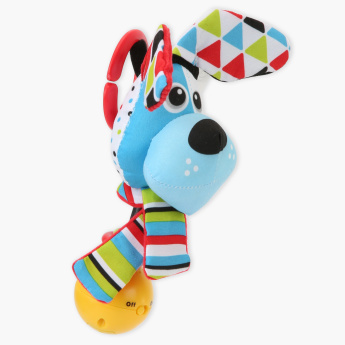 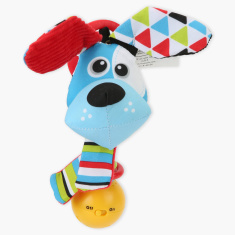 Yookidoo Dog Shake me Rattle Toy | Multicolour | With Battery operated motion. 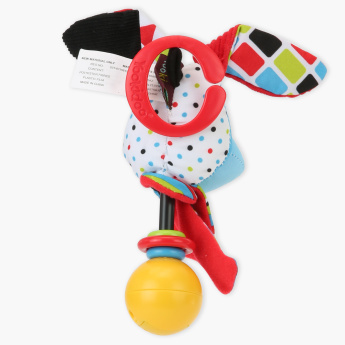 Specially designed for tiny hands for easy grasps, this attractive battery-operated rattle is truly a must-have. 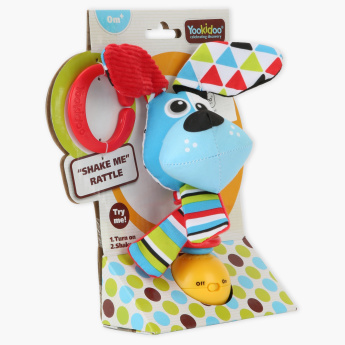 Depicting a dog character, this rattle is safe for your little one to play with.